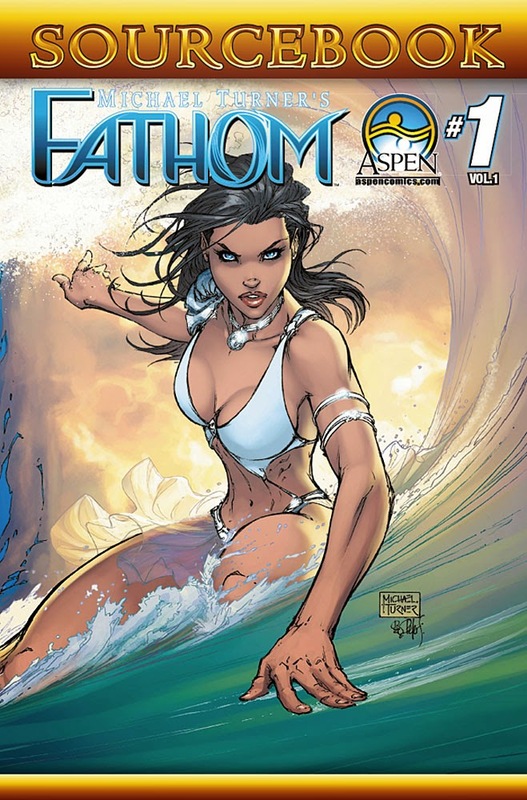 The Fellowship has obtained a first look at FATHOM: SOURCEBOOK from Aspen Comics. 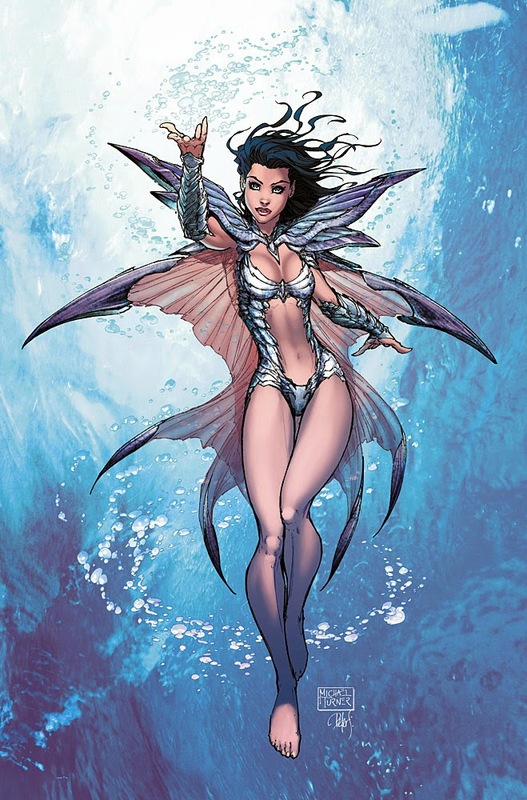 The issue, which hits stores December 24th, is written by Hannibal Tabu and features art by Michael Turner and Peter Steigerwald. 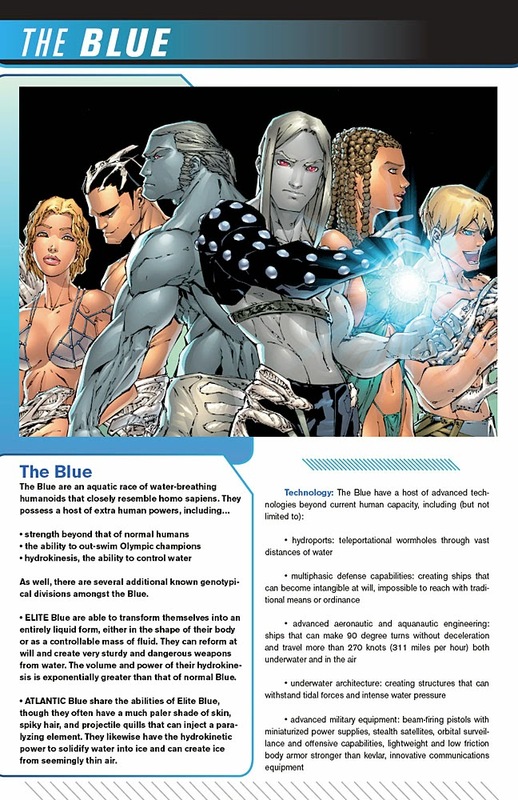 Your journey into the FATHOM Universe begins here! 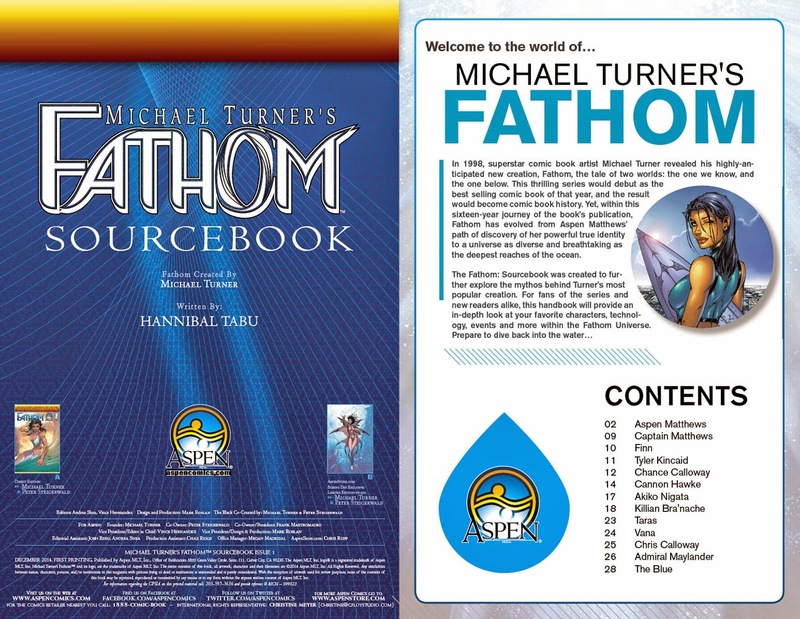 Michael Turner's best-selling Fathom series has celebrated over 15 years of thrilling adventures, and now fans and new readers alike can dive even deeper into the depths of the Fathom Universe with Aspen's first-ever FATHOM: SOURCEBOOK! 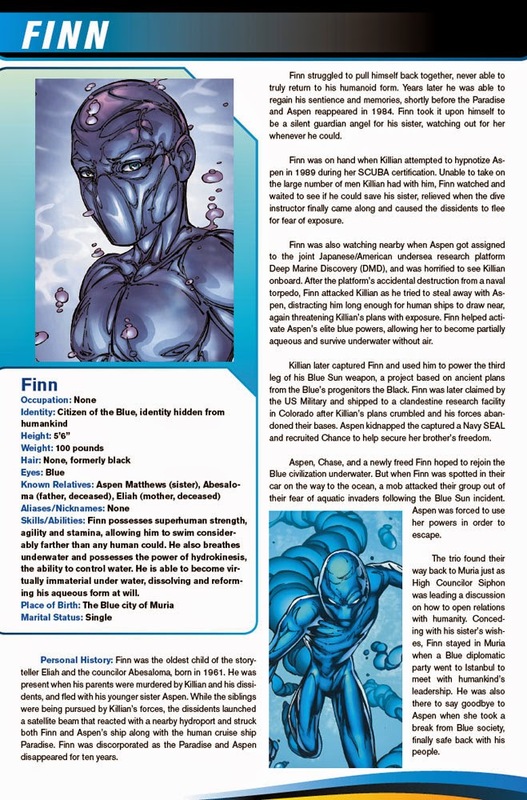 Jam-packed from cover to cover with detailed character profiles, in-depth power charts, revealing story elements and so much more--this is the definitive source to learn about all things Fathom!